I chose 64 of the most popular Lil Uzi Vert songs and added them into this bracket. 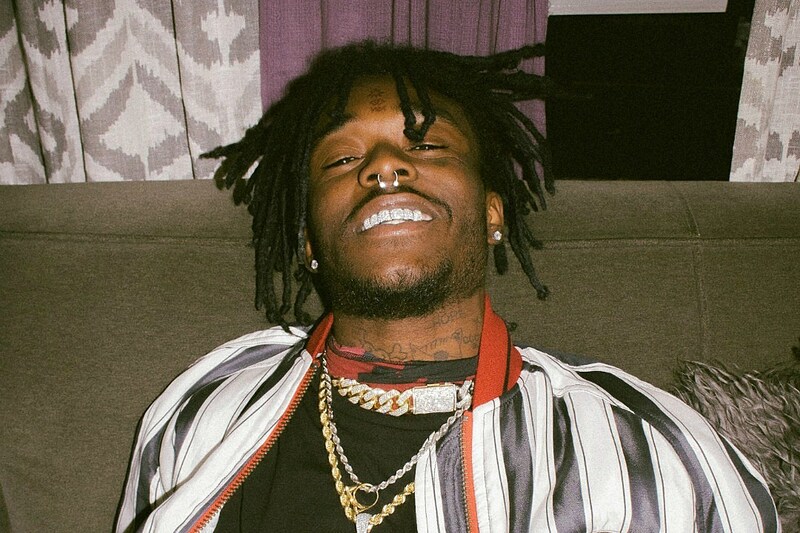 Also there is a bunch of tracks where Uzi was a guest feature. When you complete this bracket, take a screenshot of your #1 Lil Uzi Vert song and send it to the RapMusicRatings Instagram page where I will share it on my story.